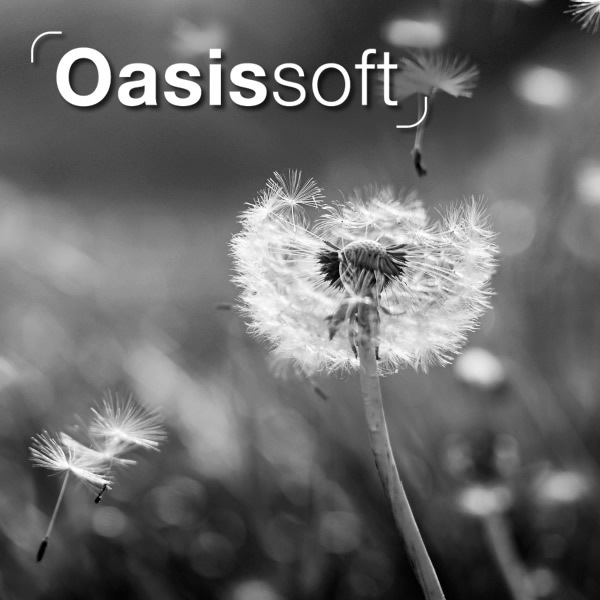 Explore the Oasis Linear Collection: Phone Booth, Duo and Team Pods, and Team Booths. Tranquillity is hard to find in open plan offices, the Oasis Soft Collection offers a haven of calm in a range of designs. 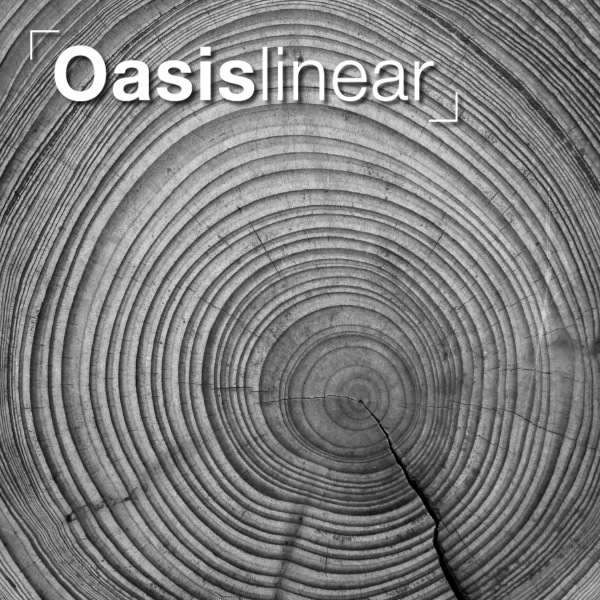 OASIS LINEAR Straight, bold edges. Laminate or fabric exterior. OASIS SOFT Fully upholstered for a softer, more residential feel. 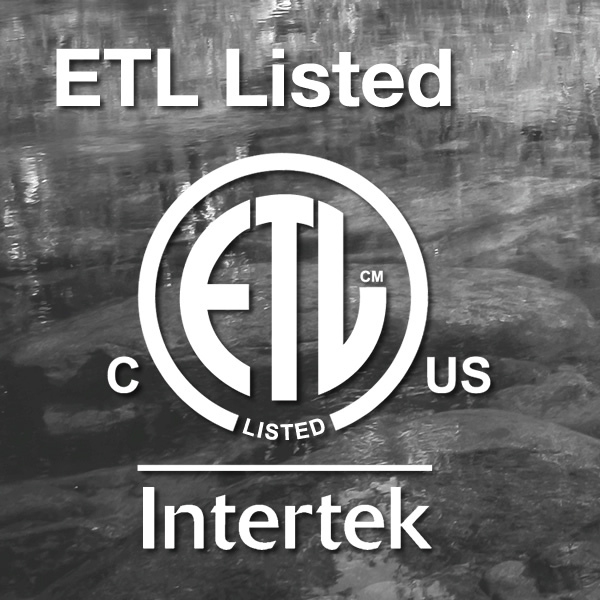 ETL Listed All Oasis-Berco units are ETL Intertek Listed and conform to UL STD 962. Keep up on our always evolving product features and technology by subscribing to our newsletter.